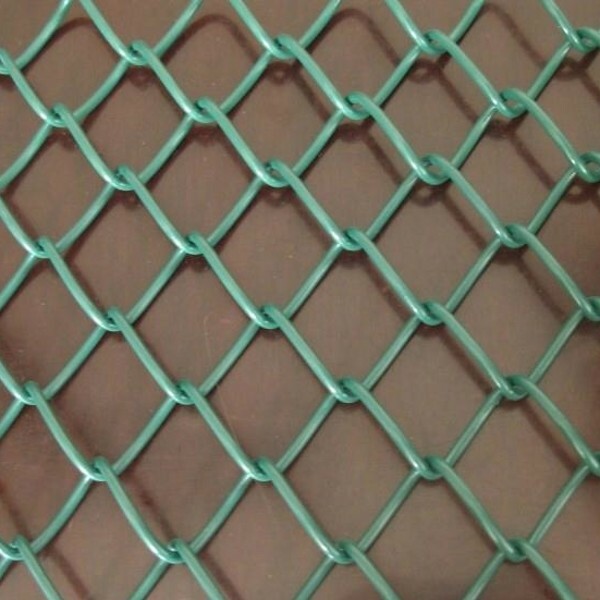 ﻿ hot dipped Galvanized chain link fence manufacturers,hot dipped Galvanized chain link fence exporters,hot dipped Galvanized chain link fence suppliers,hot dipped Galvanized chain link fence OEM service. Weaving: Crochet made; knit simple, install the splicing flexible, beautiful and practical. 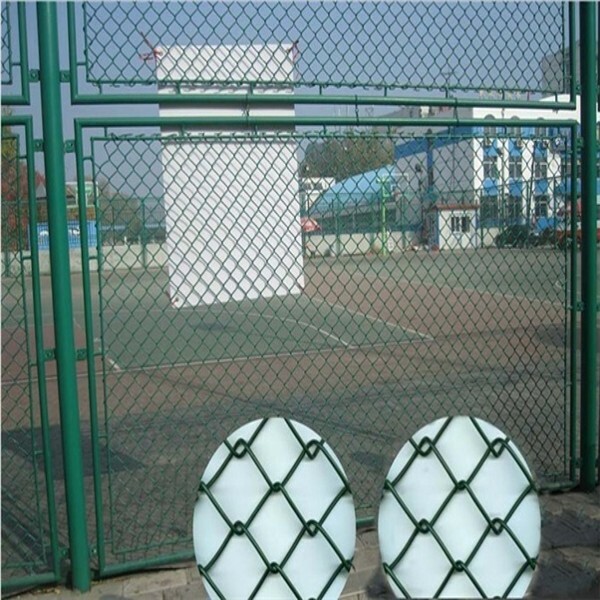 Uses: mainly used for leisure sports square, basketball courts, parks, gardens, green spaces and parking spaces, architecture, river, slope fixed soil (rock), residential security protection and so on. 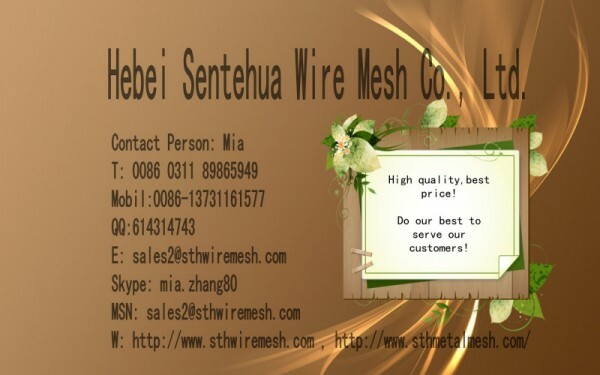 Surface treatment: PVC coated,galvanized,hot-dipped galvanized. Characteristic: strong,with wide application ,convenient instation , safe and flexible, does not break,Does not sag or roll up at the bottom. This product is easy to construction, bright colors, easy maintenance, beautification of the urban environment is the product of choice for the project.